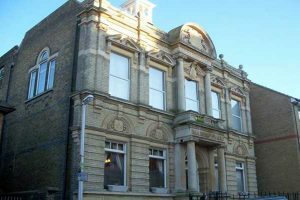 The Worshipful Master, his Officers and Brethren would like to welcome you to the Loyal and True Lodge No 4050, based at the Chatham Masonic Centre, in Chatham Kent. Our desire, whether you are a member of a Lodge or not, is that you will find this site interesting and informative. 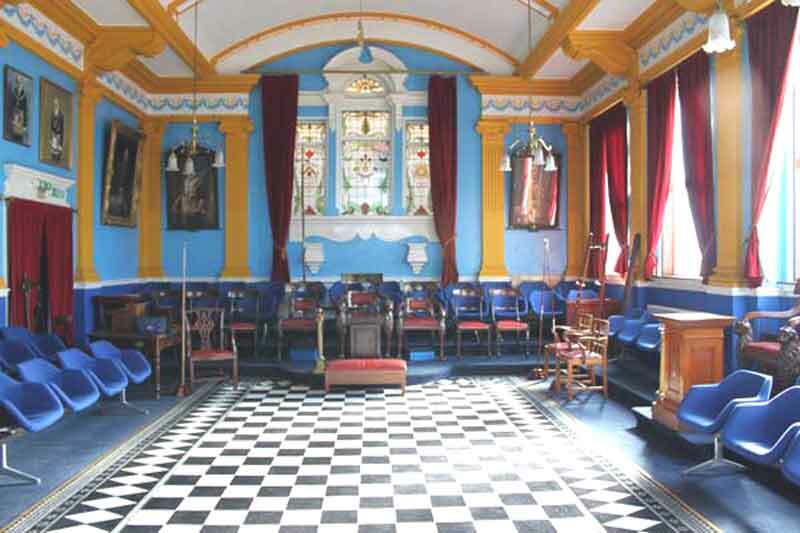 We hope that by reading about the Loyal and True Masonic Lodge, it may awaken an interest in Freemasonry that may eventually lead to you becoming a member. The purpose of the site is to assist our members and to give visitors a better insight into Freemasonry in general and more specifically, about our Lodge. You will find information relating to our history, social activities, events, and details of forthcoming meetings. Loyal and True regular meetings are held in the Chatham Masonic Centre on the third Wednesday in January, March, April, September, and November, with our installation taking place in October. Following the meeting, the evening is then concluded with an excellent Festive Board. Persons that are suitably qualified are warmly welcomed to visit us from other Lodges. If you would like to visit, please contact the Lodge Secretary via the contact form. If you have any questions or comments please go to the “contact page” for the relevant person to contact. If you are keen to join Freemasonry, hopefully the Loyal and True Lodge please use the following link – justaskone.org for more information and later, ensure that you mention that it is Loyal and True that you would like to join. Alongside volunteers, healthcare professionals, researchers and friends, Versus Arthritis does everything they can to push back against arthritis. “Together, we’ll continue to develop breakthrough treatments, campaign relentlessly for arthritis to be seen as a priority, and support each other whenever we need it. Loyal and True in common with other Masonic Lodges, is not a charity. However it is strong supporter of charities nationally and locally. Our values are based on integrity, kindness, honesty and fairness. From our first steps in Freemasonry we are taught not only to practice charity by charitable giving, but also to care for others, irrespective of race, creed or religion. The Lodge centre and the nearest car park are pinned for your convenience. If you hover over either one of them they will identify themselves.